Benjamin T. 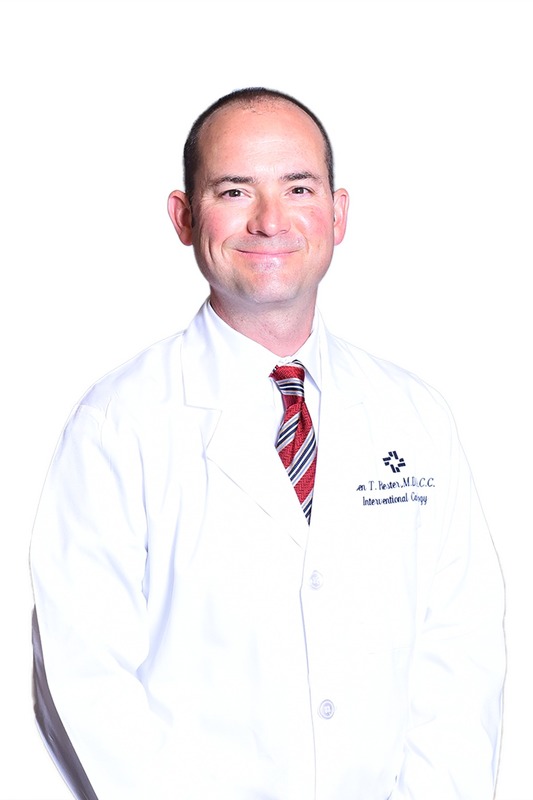 Rester., MD, FACC, a physician for Heart & Vascular, provides services and procedures for patients with all types of cardiac disorders. Beth Israel Deaconess Medical Center, in association with Harvard Medical School - Boston, Mass.